Date Announced: June 11th, 2016! 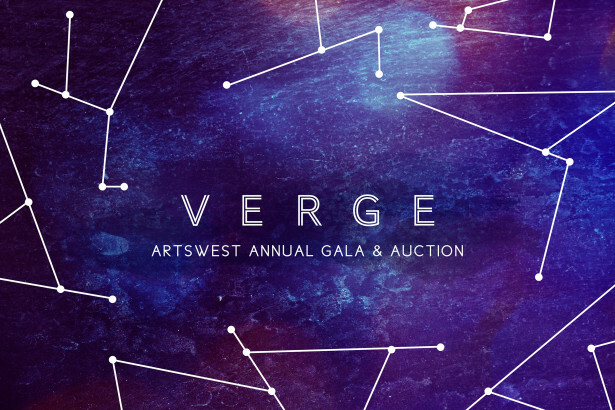 Join us for a night of celebration, including a gourmet dinner, star-studded entertainment and a frenzy of fun & bidding, all in support of ArtsWest. This entry was posted on Wednesday, March 16th, 2016 at 12:39 pm	and is filed under General.